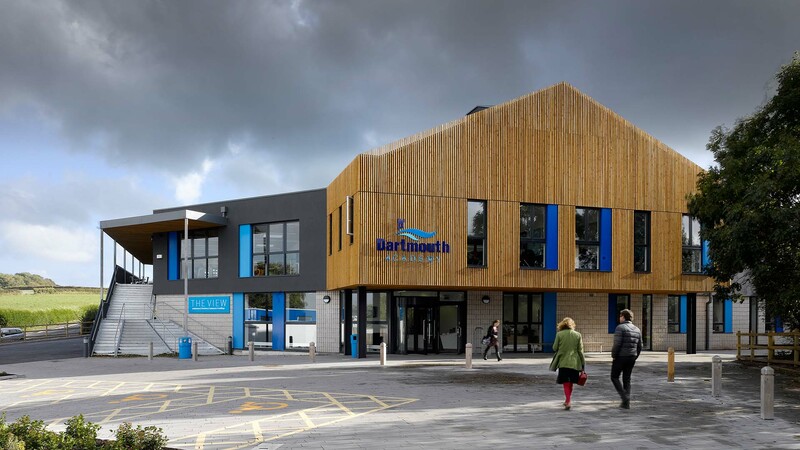 This month, AHR is completing the final schools in its £200 million Salford Building Schools for the Future programme, delivered using Design for Manufacture & Assembly (DfMA) techniques in combination with BIM. The seven-year project, which produced eight new schools and colleges for Laing O’Rourke, is part of AHR’s long-held commitment to DfMA processes. This has led to approximately 40% of its workload delivered partly or wholly along those principles, with the Salford school programme the biggest of these projects to date. BIM is a vital part of realising the potential of DfMA, both as a component-driven tool for optimising the modularisation and standardisation that characterise DfMA, and as a way of delivering specifications for prototyping and manufacture. One of the biggest advantages of BIM’s involvement in DfMA is this reassurance of having tested everything prior to construction, and the resulting reduction of risk that building a reliable product brings. “BIM brings a clarity of ideas and the ability to analyse components against performance and buildability,” says Kelly. This quality control is particularly important in heavy-use environments such as schools, and AHR reaped the benefits of this on the Salford BSF programme. This project started out as a traditional construction process before switching to DfMA during the bidding process. Another big advantage is the shorter build time on site – AHR reckons DfMA can reduce this by 50% by manufacturing as much as possible of the building in factories off site. This gives more potential for avoiding site construction during adverse weather conditions in the winter. BIM also assists in driving a greater degree of DfMA by interfacing with the cutting-edge technologies that are increasingly driving more automated production of building components, such as the emerging ability to ‘print’ concrete panels. AHR always suggests that clients consider using DfMA processes and produces a rule book of guidelines driven by modularisation, standardisation and a minimum number of parts for each project. This gives manufacturers the leverage they need to introduce lean manufacturing principles. 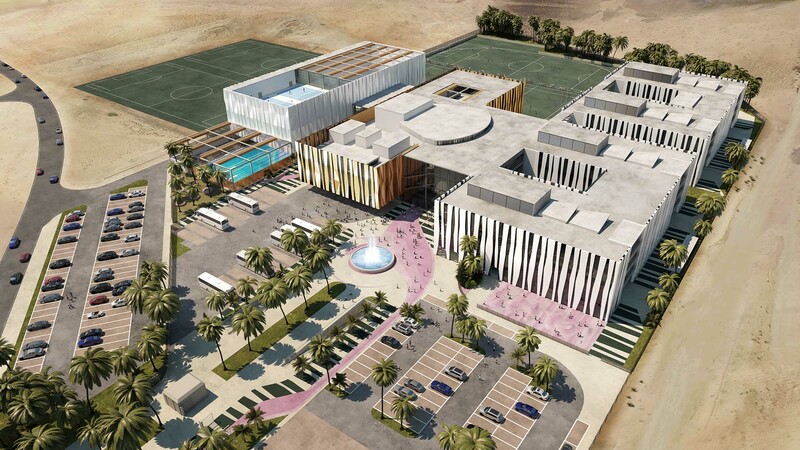 DfMA is naturally suited to building types with inherent repetition such as schools and budget hotels, as well as sensitive locations such as hospitals where it is essential to limit the amount of build time on site. AHR recently worked with Laing O’Rourke on a DfMA approach for the multi-storey car park adjacent to the new Terminal 2 at Heathrow Airport. This project, engineered by Buro Happold, involved pre-cast columns, planks, edge parapets and shell beams, the latter produced using a new technique developed especially for the project. “There are time and quality advantages to using DfMA, with the greater control giving a higher level of finish,” says associate director Brian Babish. The quality, he adds, reduces the requirements for additional finishes. For example, there was no need to paint the car park soffits, leading to a reduction in future maintenance. 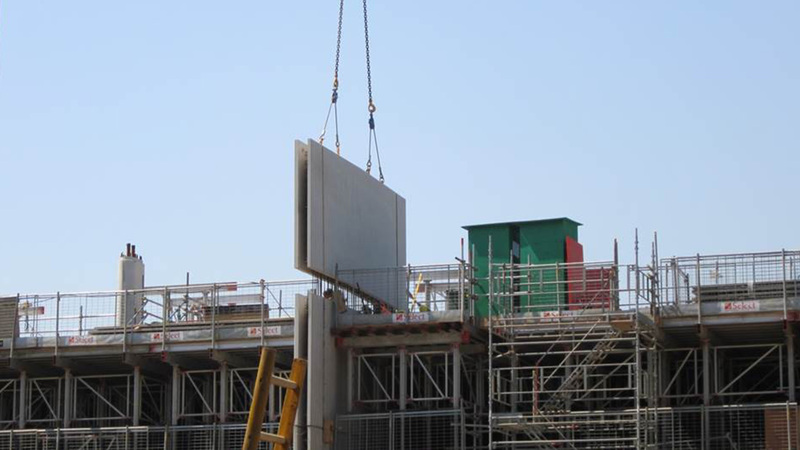 Another advantage was the particularly slender beam and floor slab depth achieved of just 460mm, which helps reduce the height of the building. AHR is also exploring further markets on its own initiative. It is developing a speculative project for a modular terrace delivered with DfMA as one way of addressing the housing crisis, and is keen to talk to housing associations and house builders about taking this application forward in the future. There is still some way to go before DfMA becomes more widespread in the construction industry and before the supply chain is widened as a result. “We need a greater adoption of the philosophy first. Until designers as a whole understand DfMA principles, it will be a bit of an uphill struggle,” says Kelly, who expects momentum for this to gradually build throughout the industry. But he has no doubt that DfMA will have an increasing commercial appeal for clients wanting to build quicker and more efficiently, thanks largely to the added capabilities that BIM brings to the DfMA philosophy. “DfMA wouldn’t be such a powerful offer without BIM,” he says. Pamela Buxton is the current editor of BD's monthly magazine BD Reviews.